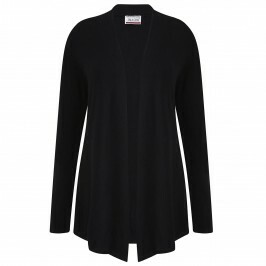 Imagini are known for their knitwear and fabulous plus size twinsets. Diamante embellishments and elegant prints are their trademark. Imagini make knitwear for the woman who wants to exude pure glamour. Imagini take the classic sweater and turn it into a work of art with bright colours, beautiful prints and embellishments. When you're in search of knitwear that's truly special look for Imagini. Imagini will inject your knitwear collection with a dash of fun and glamour. If you can't find what you're looking for please feel free to contact us 0208 455 0005 our customer care team can advise you on styling, size and fit and much more. 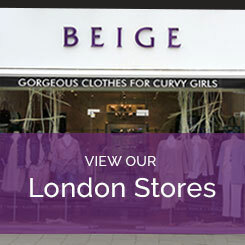 Alternatively, pop into one of our London boutiques where our trained stylists will give the you the full Beige Plus experience.